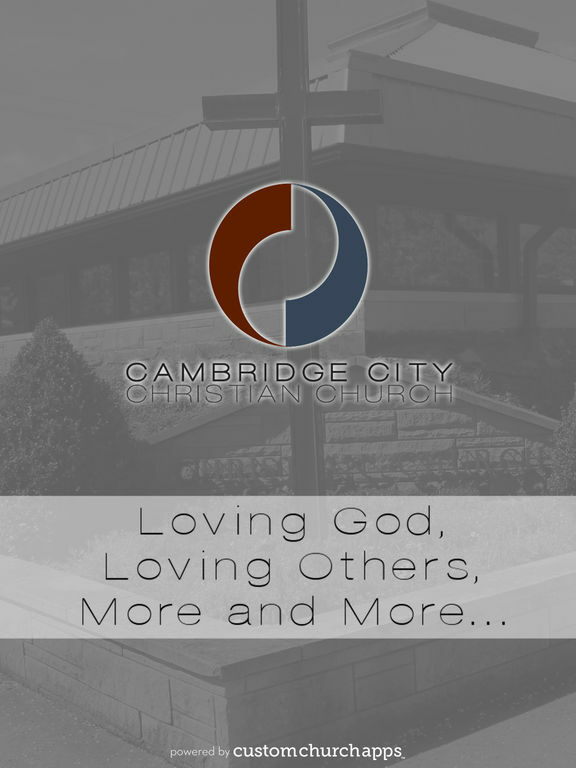 Welcome to the Cambridge City Christian Church app. Stay connected through our mobile app! 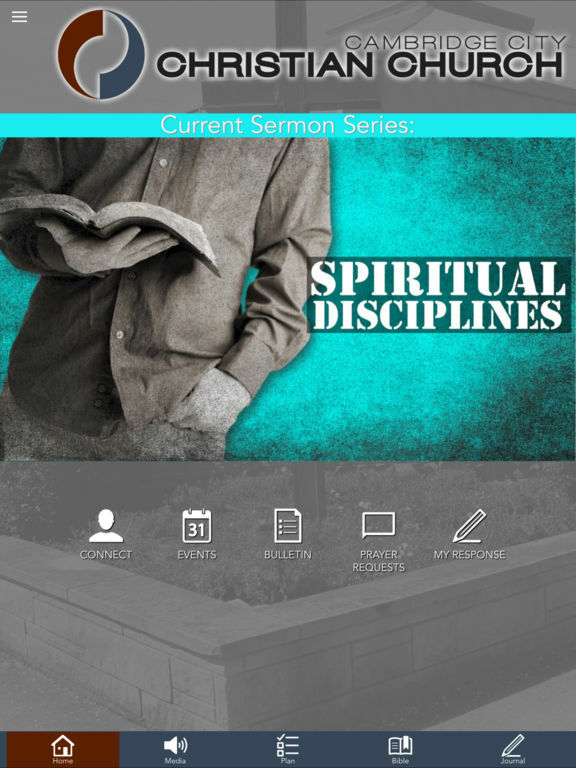 You can listen and watch sermons, keep up to date on church events, submit prayer requests, and read God's Word. Just another tool we can use in our mission of Loving God, Loving Others, More and More. * Cloud Based Journal: Your Pursue Journal is accessible online anytime at www.PursueJournal.com. This allows you to be able to add entries anywhere, anytime and they are automatically linked to your CCCC app.